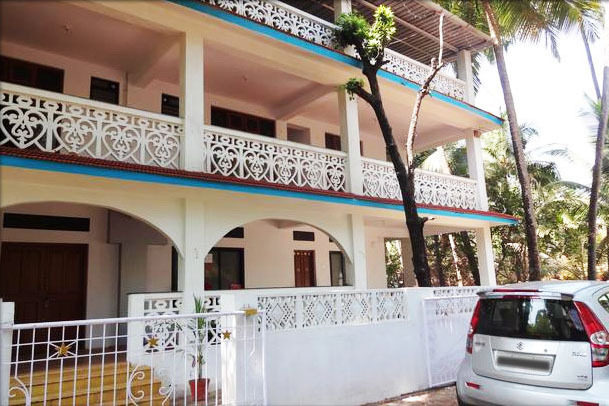 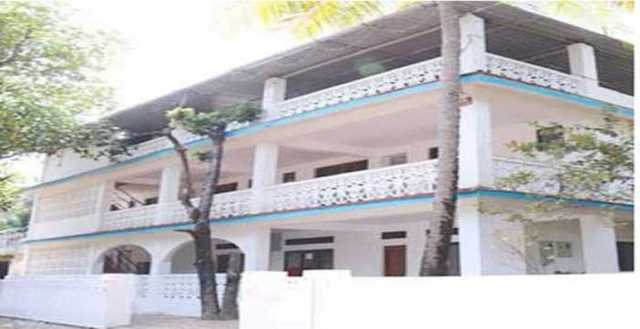 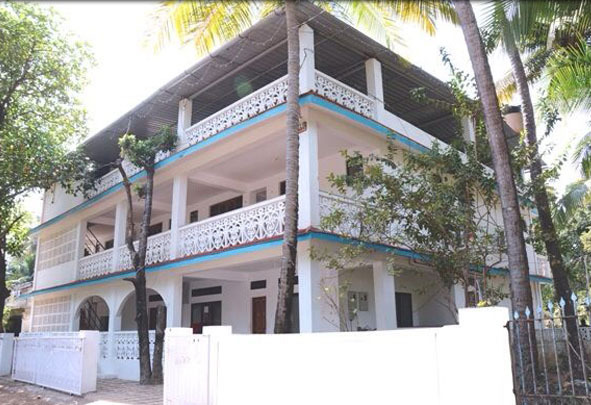 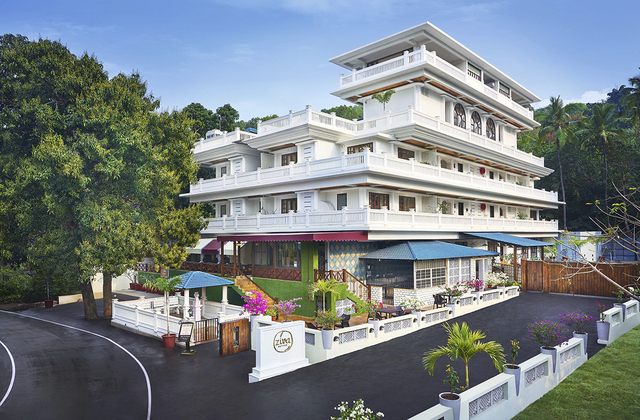 Star Home, Goa is a quaint abode for universal nomads located amidst tall palm grooves and pristine beaches. 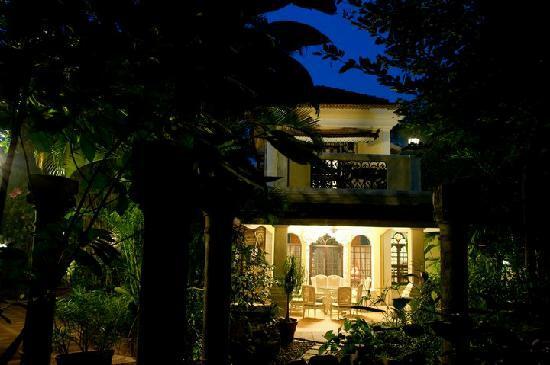 Entire property is enclosed with solitude and eternal beauty that invites countless guests towards this place. 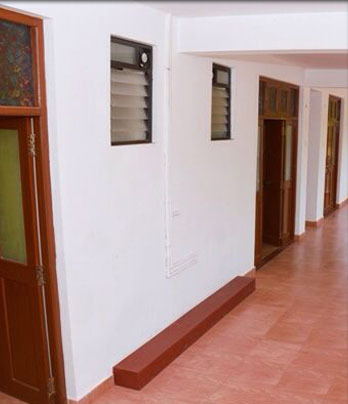 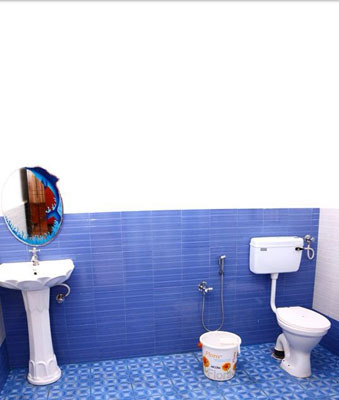 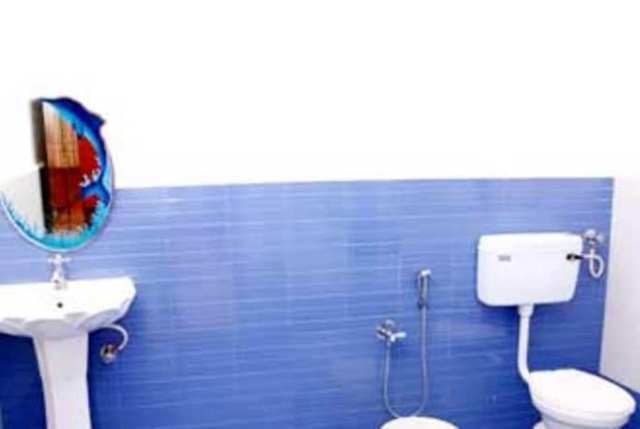 Guests can take delight in urbane conveniences that are tailored to fulfill major accommodation needs. 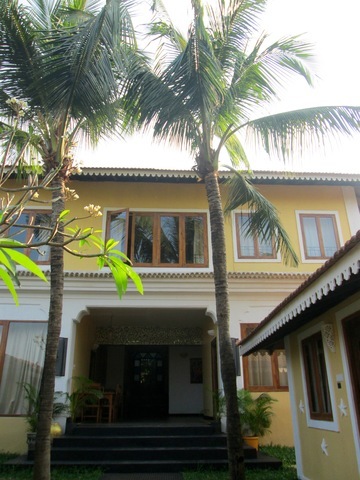 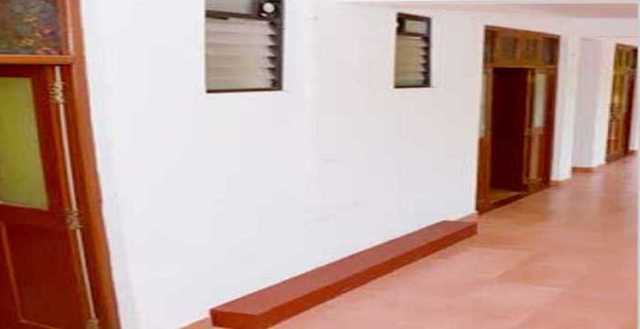 Guests must visit the place if they long to stay in ultimate bliss during their trip to Goa. 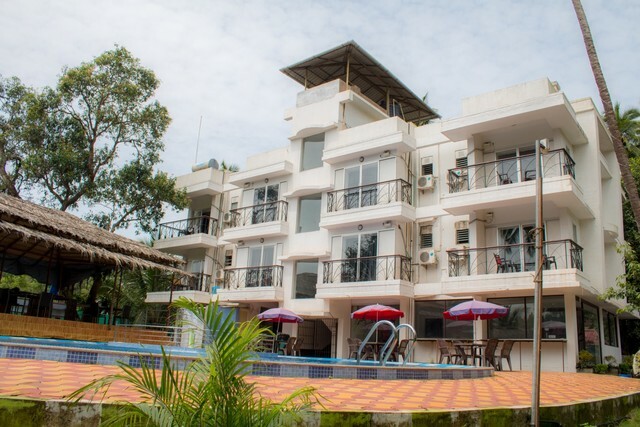 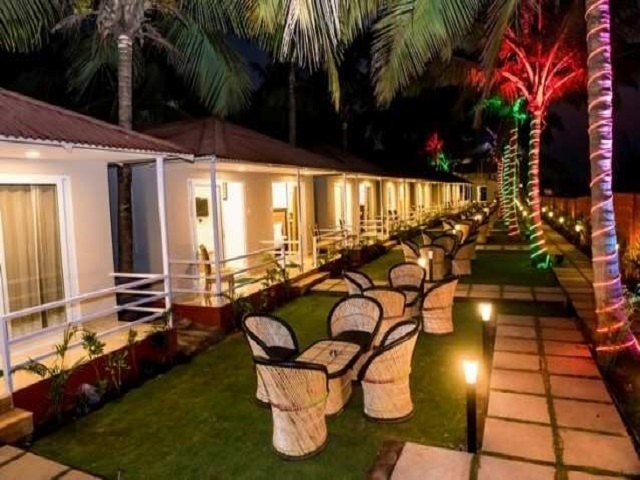 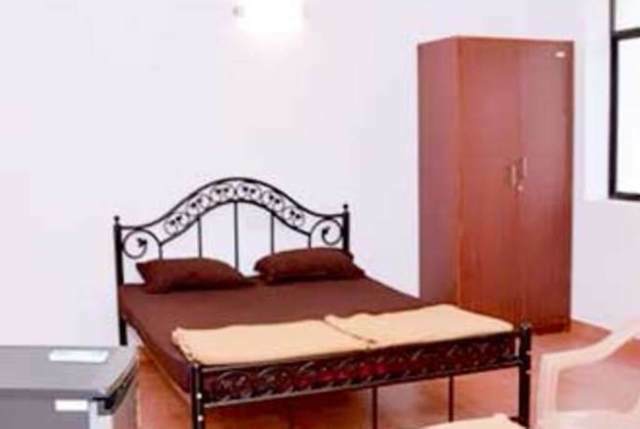 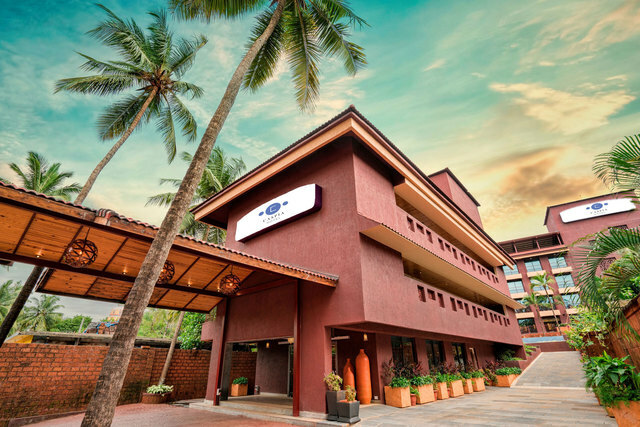 The hotel is suitably located at Gaum Wadi and favors close linking to locales like Baga Night Market (10km), Baga Beach (11km), Saturday Night Market (8km), Calangute Market (9km), Calangute Beach (10km), Anjuna Flea Market (11km), St. Alex Church (9km), Anjuna Beach (12km), Ozran Beach (12km) and Vagator Beach (12km). 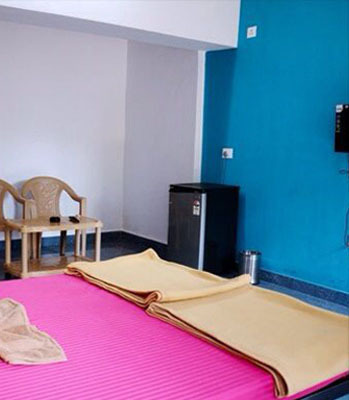 The hotel features newest services like conference hall, restaurant and bike on hire. 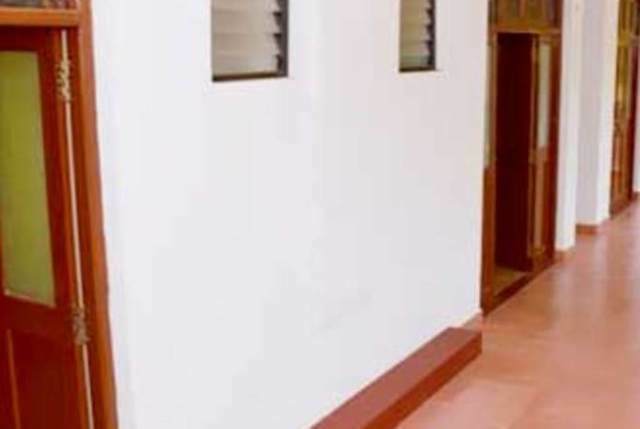 A well-equipped conference hall serves as an ideal base to arrange corporate meets, events and seminars. 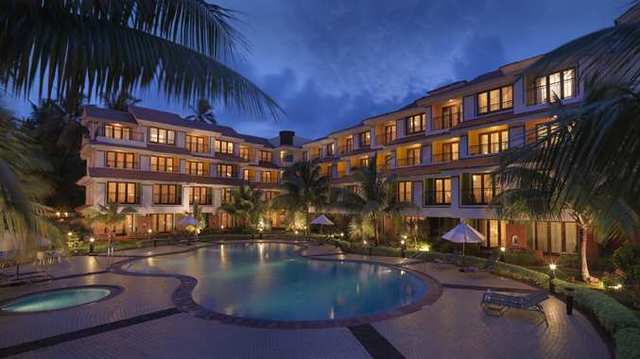 Guests can fulfill their gourmet quench by visiting the in-house restaurant that offers a gamut of lip-smacking recipes. 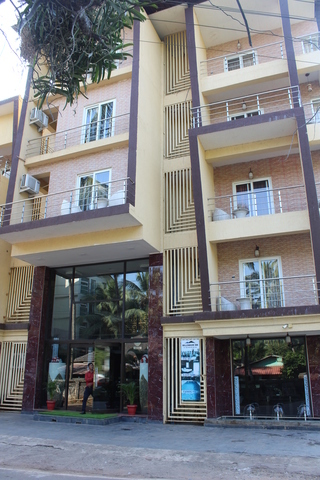 The hotel also organizes for bikes on rent letting the vacationers travel in and around the town with absolute ease. 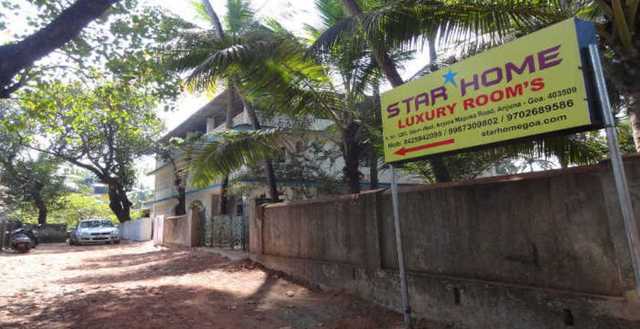 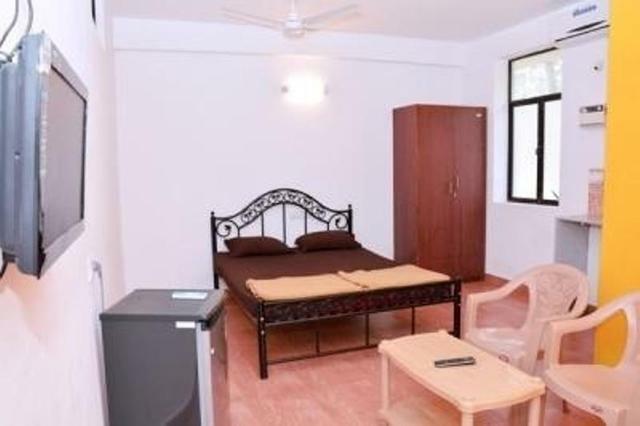 Star Home has numerous tastefully appointed rooms in five categories- Studio Deluxe, Luxury suite, Studio Economy, Honeymoon Suite and Family suite. 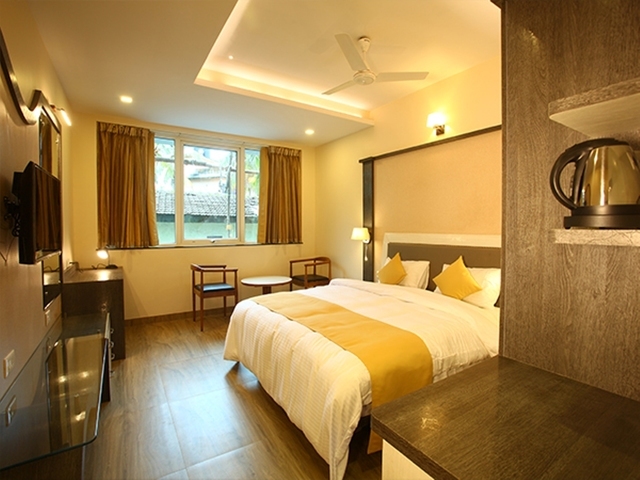 Every single room is neatly decked up with polished furnishing and docile ambiance. 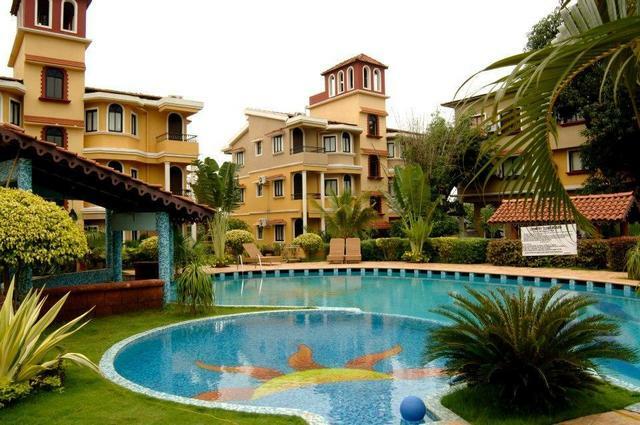 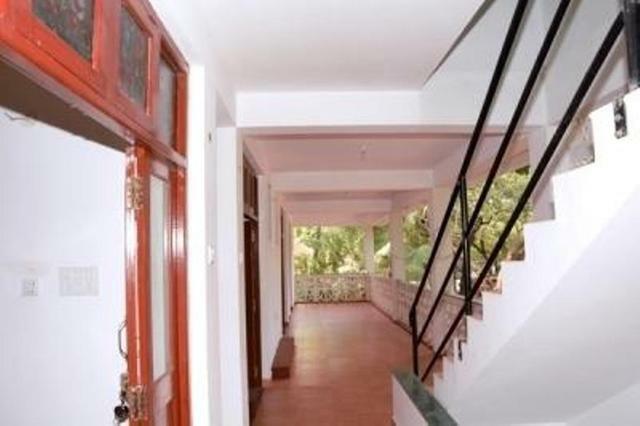 Major amenities like refrigerator, TV, balcony, AC and attached bathroom serve a home-like picture.